Purchase the Way To Celebrate Animated Llama on Walmart.com. 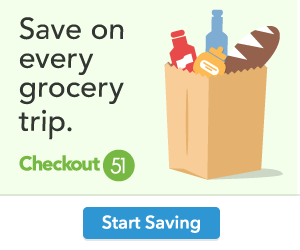 Only $8.39, regularly priced $17.98 + Free Store Pickup. Surprise your loved one with this fun Way to Celebrate 10 Inch Singing Dancing Llama Valentines Plush Toy. Your sweetie will love this adorably fun llama! Press the button on the foot and this plush toy comes to life and dances and sings the hit song Hands in The Ayer. 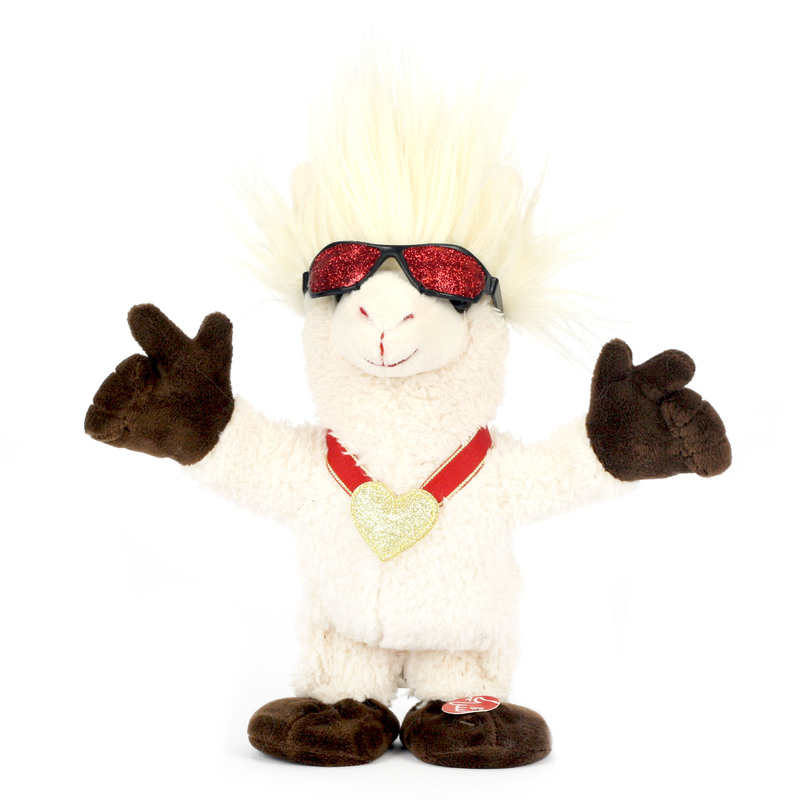 This hip llama comes decked out his cool sunglasses and wearing a heart medallion and is hands in the air ready to wish you a Happy Valentines Day! This adorable plush toy will be the hit of the Valentines Day party and also makes a great gift for all ages! Perfect item to add some humor and love to your special someones Valentines Day! Press the button on the foot and this adorable plush toy comes to life and dances and sings Hands in The Ayer. Super soft and adorable llama decked in super soft, plush fabric, complete with cool sunglasses, a heart medallion, and his hands in the air! Ready for the holiday party! Fill made of polyester fiber. Add humor and fun this Valentines Day!